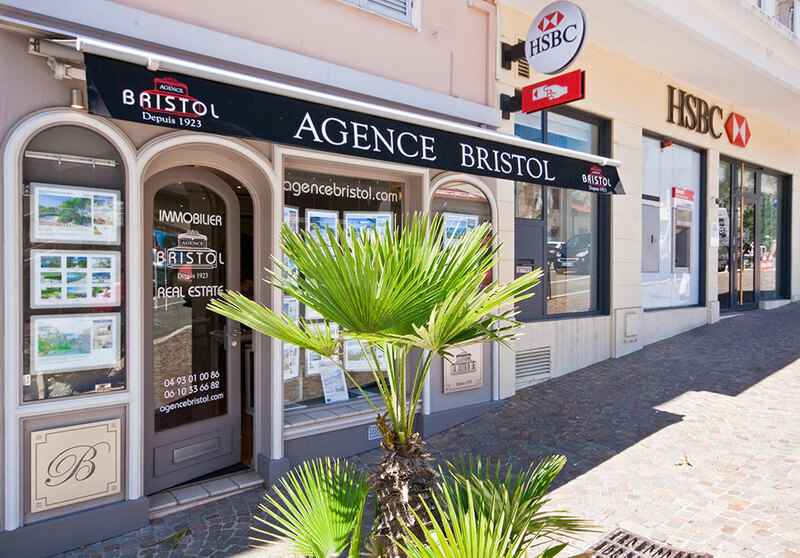 AGENCE BRISTOL is a real estate agency for properties in Beaulieu-sur-Mer, Saint-Jean-Cap-Ferrat, Villefranche-sur-Mer, Eze-Bord-de-Mer, and Cap-d’Ail. Founded in 1923, Agence Bristol is a celebrated agency with almost a century of experience. It is located in the heart of Beaulieu-sur-Mer and specializes in real estate sales. Our years of real estate experience in Beaulieu-sur-Mer help us offer the best possible service to our international clientele, including a wide range of real estate choices, from apartments to villas , to properties on the Côte d Azur. We strive to meet all the needs of our clientele, which is why we also offer assistance for any of your questions relating to logistics, taxes, and legal matters related to buying or selling property. As our client, you will benefit from our skills, rigor, and savoir-faire both before and after the real estate transaction. Beaulieu-sur-Mer, a unique and must-see holiday spot near Monaco where the emblematic Hotel Bristol building from the Belle Epoque is located. Saint-Jean-Cap-Ferrat hosts some of the most sumptuous villas of the Côte d’Azur. Villefranche-sur-Mer is home to luxurious properties with panoramic sea views of Villefranche Bay. Eze-Bord-de-Mer and Cap-d’Ail are located near the Principality of Monaco, a prestigious location for real estate on the French Riviera. Evelyne Quenardel Petoin has been the Director of the Bristol Agency in Beaulieu-sur-Mer since 2000.